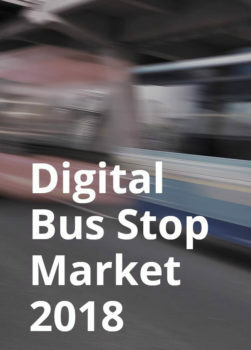 Looking for a future-proof and easy to implement digital RTPI solution for your bus stops? 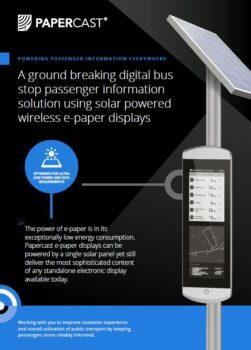 Powerful cloud-based data management platform for remotely managing every aspect of your e-paper displays. 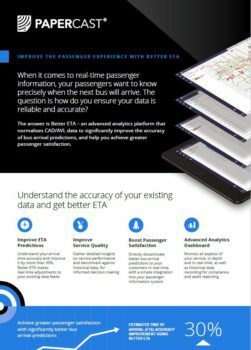 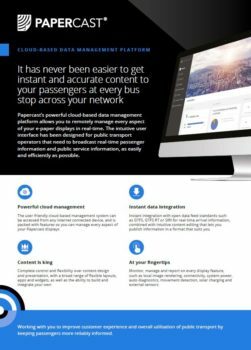 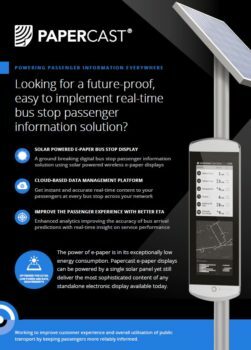 Find out how you can achieve greater passenger satisfaction with significantly better bus arrival predictions.